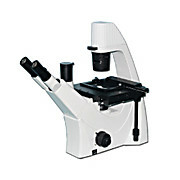 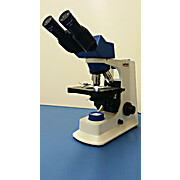 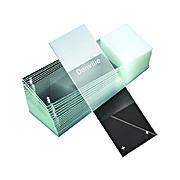 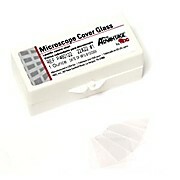 Kemtech America Microscope Slides in either Super White Glass or Green Glass. 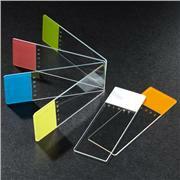 Many color options available with ground or beveled edges and 45 or 90 Degree corners. 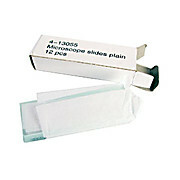 Base Microscope Slides Box of 72, 1 inch x 3 inch x 1. 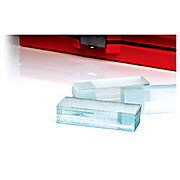 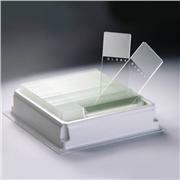 0mm thick optical quality glass slides for visible observation and sample preparation. 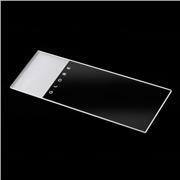 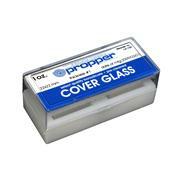 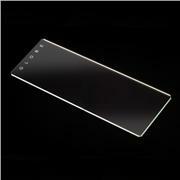 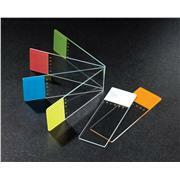 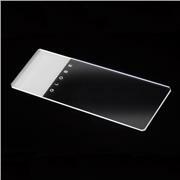 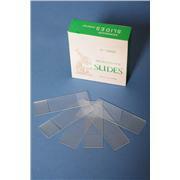 Microscope Slides Glass, frosted on one end and one side which is used to mark your slide. 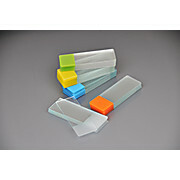 Size 25mmx 76mm x 1.0-1.2mm. 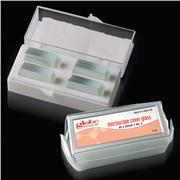 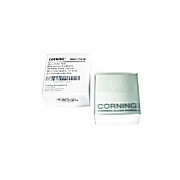 Highest quality glass and precleaned microscope slides are coated with gelatin. 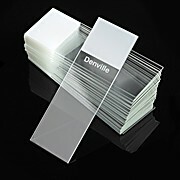 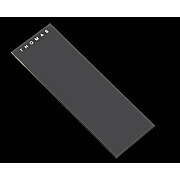 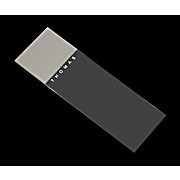 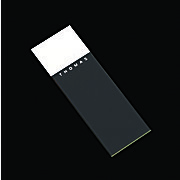 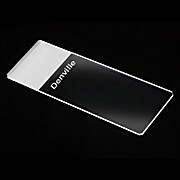 Each slide (size: 75x25mm, thickness: 1.0mm) has a frosted write-on end. 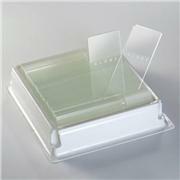 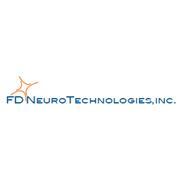 The slides are packaged in a premium quality slide box sealed in an air-tight plastic bag to ensure dryness during shipment and storage.